Boat Docks, Boat Lifts, and Boat Lift Service for the greater Knoxville, TN area. 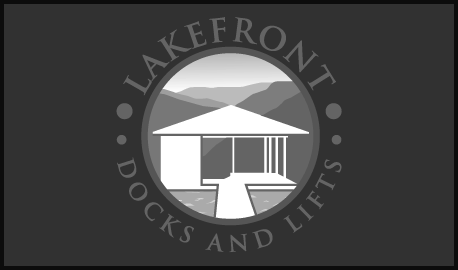 At Lakefront Docks & Lifts our business is built on the satisfaction of our customers. Ask for a list of references in your community.